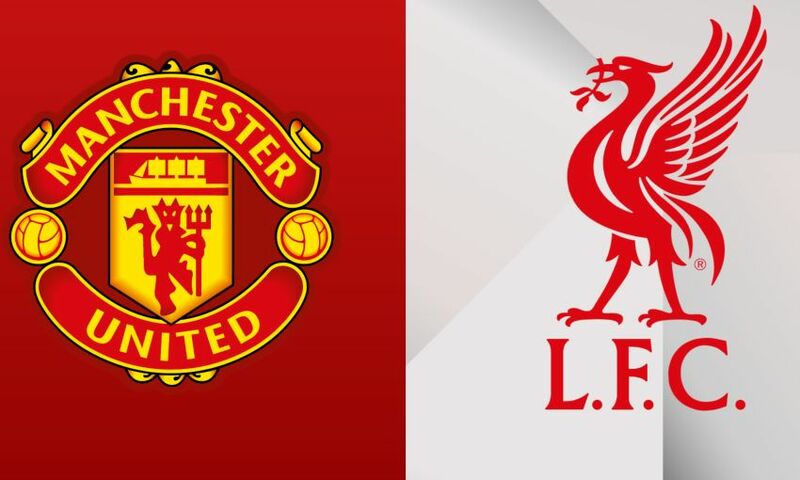 The game at Old Trafford will kick off at 2.05pm GMT. The club has received a total allocation of 3,129 stand tickets for this all-ticket fixture. Manchester United have advised that bags larger than 20cm x 15cm x 5cm (8’’ x 6’’ x 2’’) will not be permitted into the stadium. Within the allocation, we have received 16 pairs of wheelchair and personal assistant tickets. Ambulant and personal assistant tickets are also available, concessions apply - please click here. Tickets will be available to season ticket holders, Members and fan card holders based on attendance at Premier League away fixtures during 2017-18 on the following days. Attendance at nine games: from 8.15am on Tuesday January 22 until 10.45am on Wednesday January 23. Attendance at eight or more games: from 11am until 1.45pm on Wednesday January 23. Attendance at seven or more games: from 2pm on Wednesday January 23 until 10.45am on Thursday January 24. Attendance at six or more games: from 11am on Thursday January 24. For a visiting supporter guide, click here.